Increases Weight Loss. By now everyone knows how healthy coconut oil really is. It actually helps you take off the excess weight, especially around your hips and stomach. 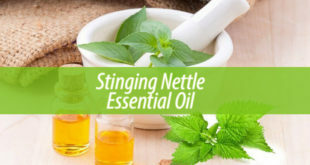 The oil has a special structure that helps improve digestion and speeds off the burning of calories. This results in a more rapid weight loss. Prevents Heart Disease. In comparison to other oils, coconut essential oil has a high amount of saturated fats. This means that it poses no harm for your body. Quite the contrary. It helps your heart and keeps it safe against strokes. In addition to this, it also helps lower cholesterol. Therefore, you can safely use it in cooking. Improves Digestion. Your stomach receives an extra layer of protection when you cook with coconut essential oil. 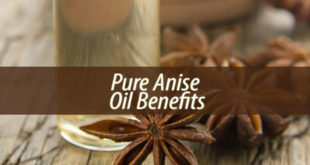 It is anti-bacterial and anti-inflammatory, meaning that it kills the bacteria that causes indigestion. Speeds up Healing. Have a nasty bruise or scrape? No worries. Coconut oil is an anti-inflammatory. When you apply it to bruises it can help reduce the swelling and it speeds up the healing. In addition to this, it can protect against bacteria. This is important with healing wounds, because they should not get infected. Immunity Booster. Coconut oil has lauric acid, which offers antibacterial properties and lots of antioxidants. They build up a strong immune system and keep you safe against infections. 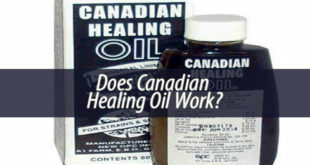 Therefore, you do not need to worry about herpes, influenza, Candida or other bacteria-related conditions. 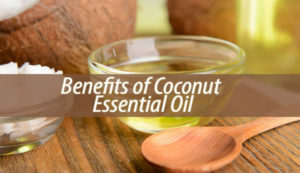 In conclusion, these are some of the best benefits of coconut essential oil. The list is much longer but these will do for now. If you are not convinced of how amazing coconut oil is, then just give it a try and see for yourself.